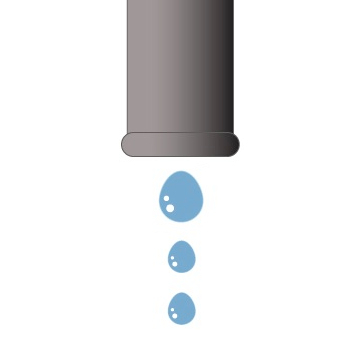 PFASs are just one group of the many chemical contaminants in your drinking water that may not be measured. There are over 800 biphenyls (BPs) that are known estrogen disruptors that commonly are found in drinking water. They are also one of the contaminants that leach from plastic water bottles as noted by Cindy Hu. My standard advise – distill your own water. You can buy a small distiller for just over a $100 on Amazon.com. It will make a gallon in just 3 hours. I make an average of two gallons per day for a family of four. You can also contact your local water provider and ask for a copy of their latest water quality report. You will be amazed by the things they don’t test – BP, PFASs, hormones, antibiotics, and thousands of other man-made toxic chemicals that have leached into the water supply. Stop drinking tap water, your health depends on it.